I came to running late in life. I was the sort of child who avoided cross country at all costs, it was only in my late twenties and early thirties that I found running, here was a sport that we free, easy to do and involved being in the great outdoors. But when I got married and started a family it was one of the first things to fall by the wayside. Fast forward five years to when my two daughters went to nursery and I started to have the odd hour to myself and that is when running really became a part of my life. Now, a further five years on, running is a key element of my identity. In fact, I love it so much that I have trained as a running coach and with my friend Caroline Eaton, I have co-founded a running club called RunFitMum. RunFitMum, crept up on us really. Caroline and I met at the school gates. We were both getting back into running after kids and things very quickly spiralled. At first it was just a matter of encouraging a few school mums to take part in a Race for Life. Then one night in the pub we started talking about what we were going to call ourselves, afterall we needed club vests for the next race!! Before we knew it we had over 100 members and things needed to be a bit more official. So we became England Athletics Run Leaders and the journey towards an official Run Club continued. Today we have over 300 members and run weekly courses focused on speed, strength and perhaps most importantly introducing women to running. We also have five free club runs every week for our members to come along and join. Our focus as a club is very much on women who are coming back to fitness after having a family. 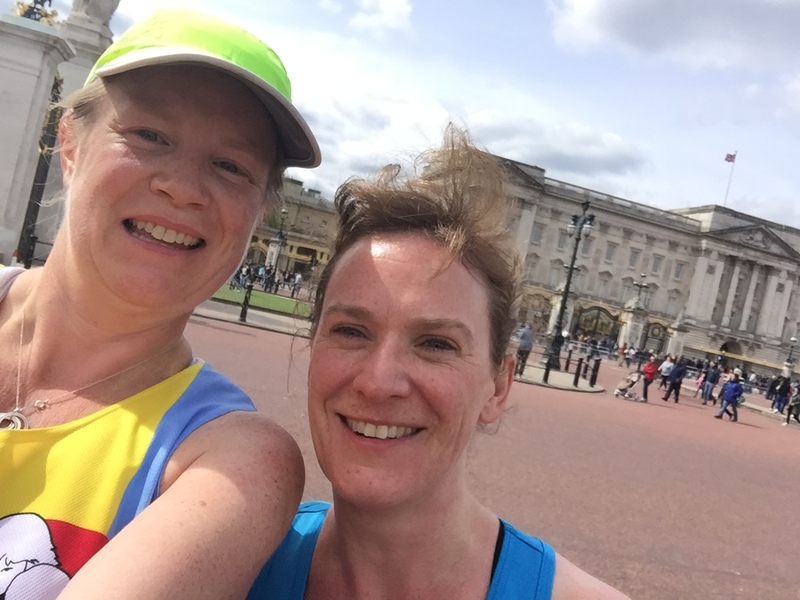 We are not all about PBs or how many races you have done (although the odd PB is very much celebrated), We are more interested in overcoming the many hurdles that family life throws at us to try and help women carve out a bit of time for themselves. Just an hour or two a week can make such a massive difference to both our physical and mental well being. 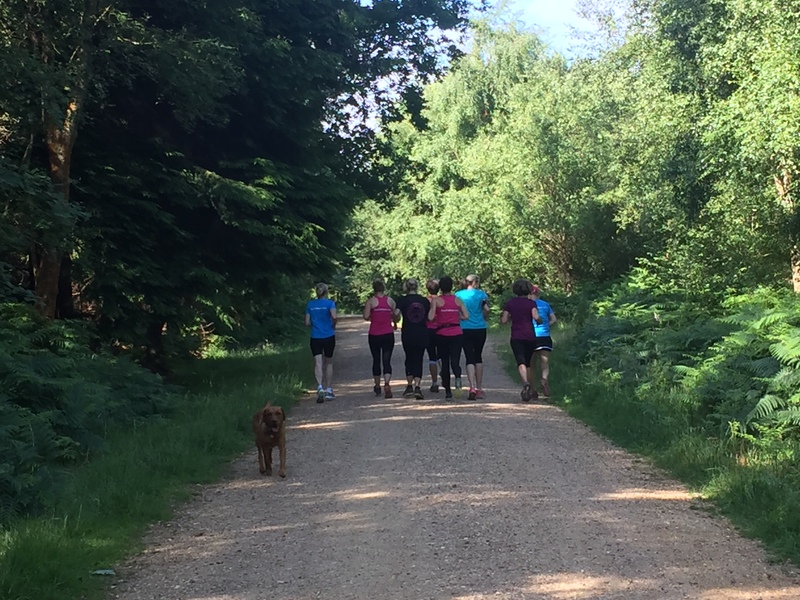 I know that I was always much too intimidated to join a running club when I first started running, particularly when I came back to it after kids. I worried about pace and whether I would keep up and I was worried about my new body and whether it would let me down. 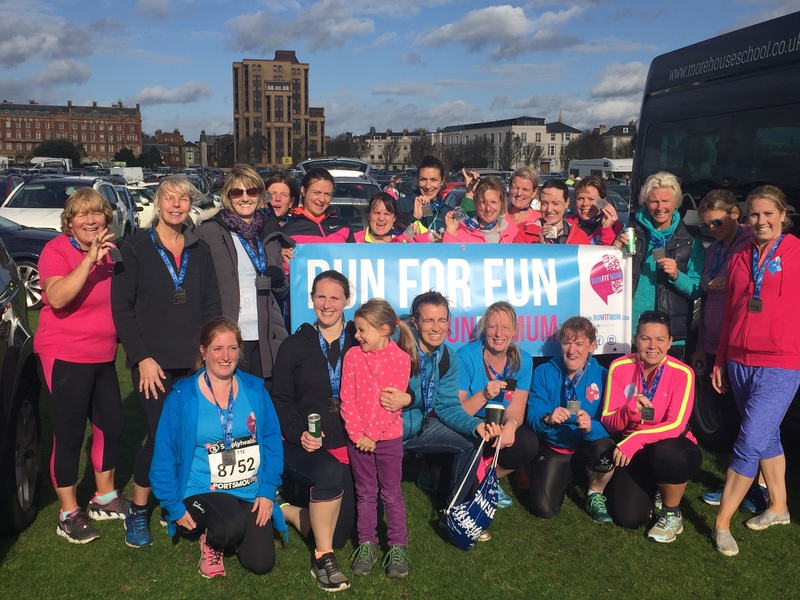 So we make a big effort to make sure that RunFitMum is as supportive, warm, inclusive and encouraging as possible with a focus on fun rather than speed. Afterall the old me didn’t realise what I was missing out on. 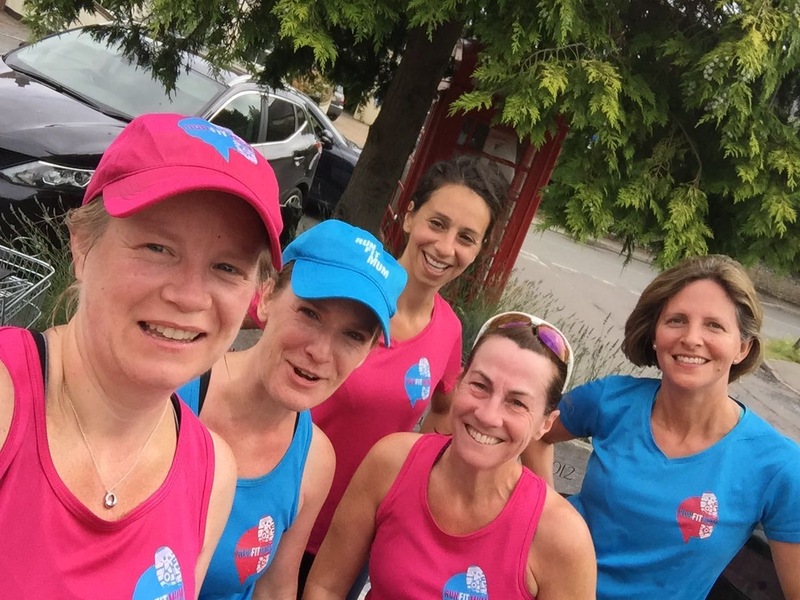 Running with RunFitMum has shown me that companionship, support, laughter and encouragement are much more important than speed and are just some of the many benefits of club running.